The Parliamentary Standing Committee on External Affairs will be briefed on the current Indo-Pak relations by the foreign affairs ministry on Friday. The committee headed by Congress leader Shashi Tharoor will meet in Parliament House this afternoon. 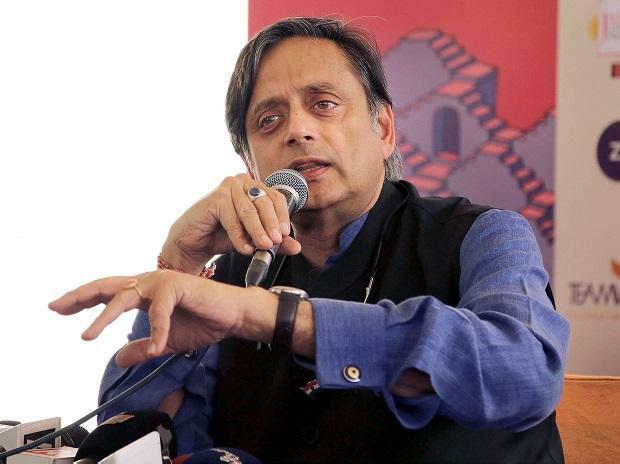 "The parliamentary Standing Committee on External Affairs will receive a briefing from the MEA on the current situation with Pakistan..." Tharoor tweeted earlier. The briefing will be on the present Indo-Pak relations in the light of the recent strain in relationship after the Pulwama attack and a air strike by India, officials said. The committee will also be briefed on the "new regime" in Pakistan led by Prime Minister Imran Khan and its relationship with India in light of the recent developments, they said.